Have your new home put on this wonderful lot. 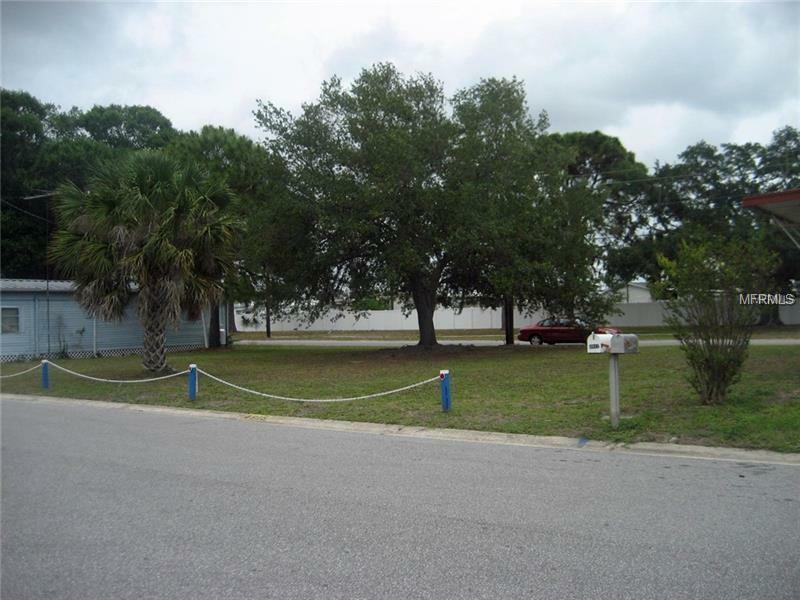 It is next to another vacant lot and both can be purchased and combined into one lot giving you tons of room to put your dream home and garage on it. Fair Lane Acres is located in the very active and pet friendly community of Fair Lane Acres! Whether it's bingo, shuffleboard in one of 2 shuffleboard courts, games card playing, dinners, line dancing, Monday Morning Coffee, Golfing--you name it and most likely you'll find it in this community! Early on you'll make precious friendships that will last a lifetime! And it is convenient to just about everything whether it is the beach, restaurants, entertainment, shopping or whatever you'll most likely find it close by. Very close to the mall! AND WHY PAY EXPENSIVE LOT RENT WHEN YOU CAN LIVE HERE FOR A MERE $115 A MONTH AND THAT INCLUDES WATER AND SEWER CHARGES! Winter's coming on so don't spend another season in the cold ice and snow! Come to Florida and experience the gentle winter climate and delightful Florida lifestyle that you have always dreamed about at FAIR LANE ACRES! Lot size is 76X40. Pet Restrictions On Leash And Picked Up After. Very Pet Friendly. Any Size Pet Or Number Of Pets. You May Even Fence Your Lot.